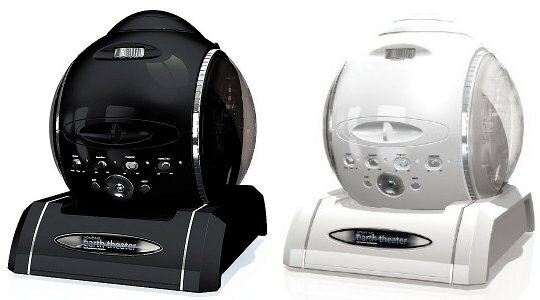 After dazzling the world with their bestselling Homestar series, Sega Toys now presents the Homestar Earth Theater, the next generation of home planetarium. 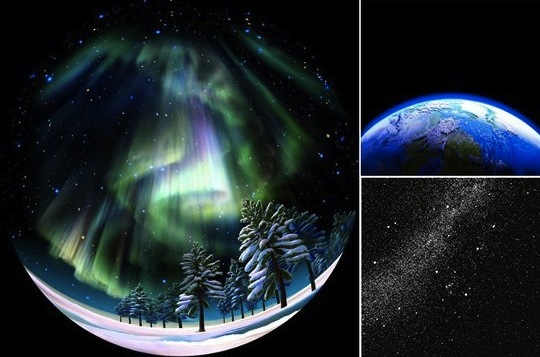 This a hybrid-style planetarium that is like having a mini IMAX cinema in your home! 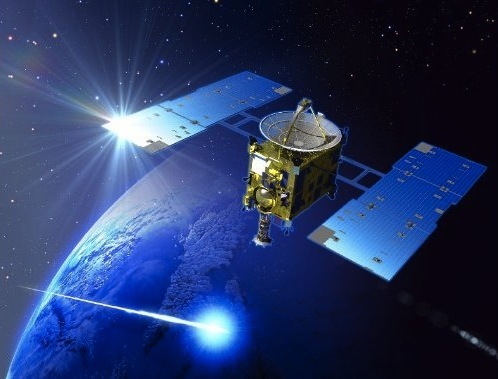 Projecting around 60,000 stars and making use of TWO spectacular videos with astronomical backdrops, you can experience an amazing snow landscape and northern hemisphere night sky with all its aurora beauty, as well as the wonder of the Japanese satellite Hayabusa orbiting the planet. A unique collaboration between Takayuki Ohira, the planetarium genius and creator of the Megastar, and leading graphic artist KAGAYA, the Earth Theater also features stereo sound too, making this the most all-round and enhanced home planetarium experience ever. After all, why should star-gazing in your house be a merely visual sensation? The audio will generate a feeling of being at one with the glory of the heavens that surround our planet, taking you out of your living room and into the expanses of the universe. It comes in either white or black, and the projection shows last up to 25 minutes each!